Back in 1996, when Jerry Colonna and I had just formed Flatiron Partners, we wanted to find a "net native" who could help us do due diligence on emerging web services. 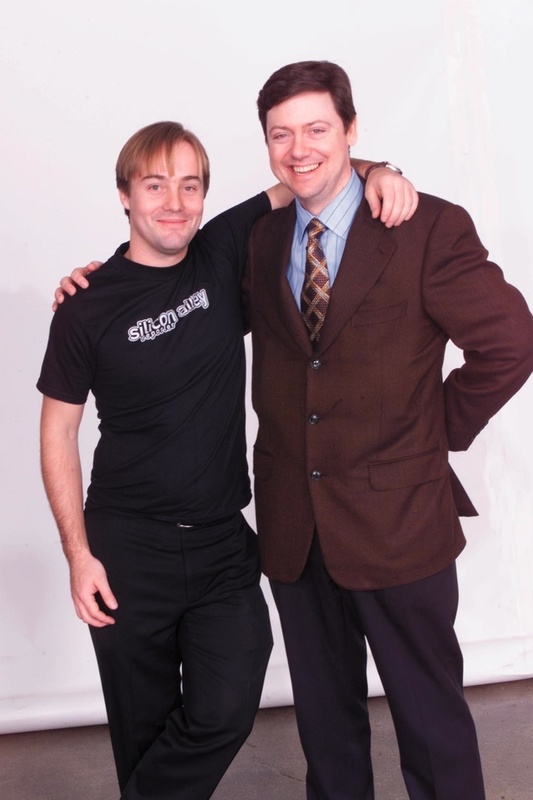 The person Jerry came up with was none other than Jason Calacanis. He helped us do the work on Geocities which became our biggest win at Flatiron Partners. Jerry had brought the Geocities deal into Flatiron from his stint at CMGI, who seed financed Geocities. The deal we did was $10mm pre, $18mm post. The company raised a big follow-on round, went public, and was sold to Yahoo! for $3.5bn. We made 56x our money. Jason didn’t see any of that gain because he’d long moved on to start Silicon Alley Reporter. But we stayed in touch and he covered the venture business closely at SAR and then morphed that business into Venture Reporter which he sold to Wicks. From there it was on to Weblogs Inc and then to AOL. And now he’s in bed with Sequoia, the top VC firm in the world. I think he’ll last as long at Sequoia as he did at Flatiron, about 2 months. Because god knows he’s got 20 ideas in his mind for his next startup. Jason is an entrepreneur, not a VC. At least not yet. It’s quite a story for a boy from the working class streets of Brooklyn. Say what you will about Jason, and I have said it all and more to his face, he makes stuff happen. It’s great to see him take it to the next level.